The boom in the mobile industry can be easily credited to Android for the sheer number of smartphones it has put in the market. In fact, we can safely bet that you are one of the billion android users out there. Android app store hosts millions of apps, some of which are sole drivers of business for MNCs. Such is the potential of this open-source platform that the reasons to follow a career in it is aplenty. Android apps are primarily written in Java. 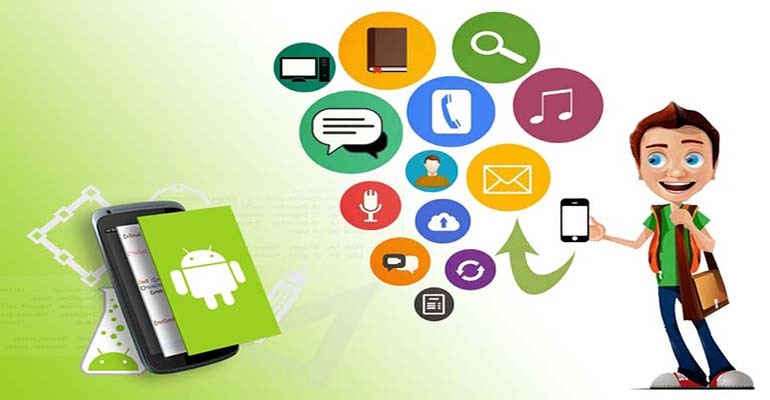 People having an aptitude for oops concepts find it easy to leverage the Java environment to build Android apps. Knowledge in Html and Css also comes in handy for UI design. Innovative thinking and adapting quickly to new syntaxes helps you a lot here. If you need help gaining these skills, online tutorials are a great tool. But, to get a more hands on experience, training centers are the places to go. It does not end with development either. There is the support environment (technical support team) for old apps, debugging and testing. How much does it pay ? Android apps have been known to mint millions. That aside, according to payscale.com, the average salary of an amateur developer is Rs.3,00,000 and increases strongly with experience. If Android developer is in the list of your choices for career options, we say look no further. You already have a winner here.